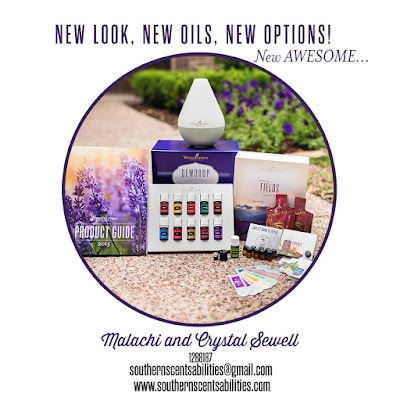 Southern Scentsabilities: New 2015 Premium Starter Kit! New 2015 Premium Starter Kit! 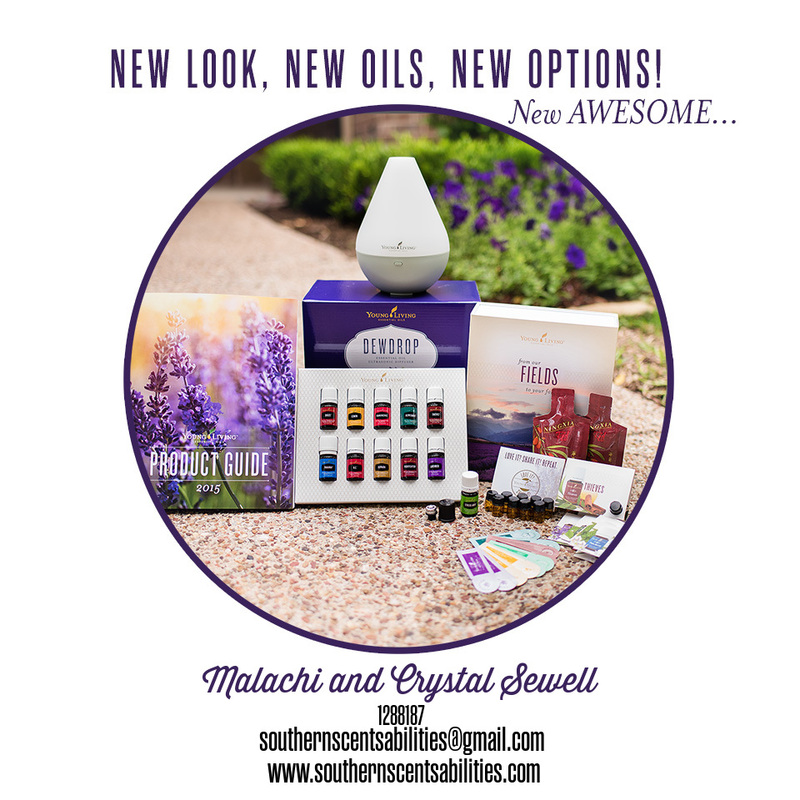 My husband and I are so excited about the new 2015 Premium Starter Kits from Young Living and all the great new options and features of the kits! If you've been thinking about joining the RevOILution with Young Living, now is a wonderful time! We'd love to help you get started on your own oily life journey! Click HERE for more details!